Another nice day spent hiking in the Mt. Hood National Forest. This time the game Pergamon went with us on this trek to Twin Lakes and the Palmateer View Trail. First stop - Upper Twin Lake. Peaceful and serene; a perfect day and spot for excavating artifacts in a game of Pergamon. 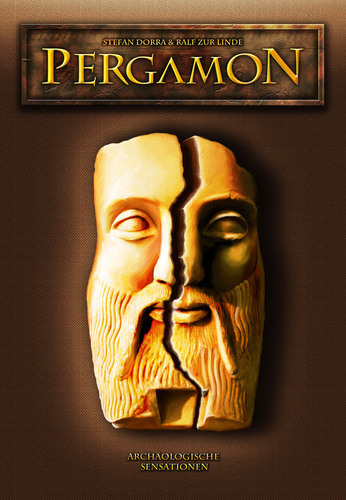 Pergamon casts players in the role of archeaologists searching for valuable artifacts in five levels of excavation. Click here on Game Profile: Pergamon where you can read our game overview. Next stop - Lower Twin Lake, another beautiful spot nestled amid a forest of trees. What better place to go looking for artifacts in another game of Pergamon?